Home/Live Gigs, Mirrorball, Polyester Philharmonic - Dance Band, Recording Studio, Singer, Songwriter/Mirrorball Launch Party – Tickets On Sale! 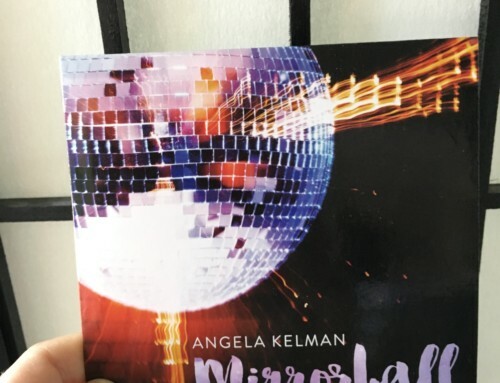 The release party for Mirrorball has a limited number of tickets available. Get yours before they sell out! We’re celebrating the release of my new disco album, Mirrorball, with a live show at the Two Lions Pub in North Vancouver! You can buy tickets here: LIVE SHOW!